Looking to drive better business results? 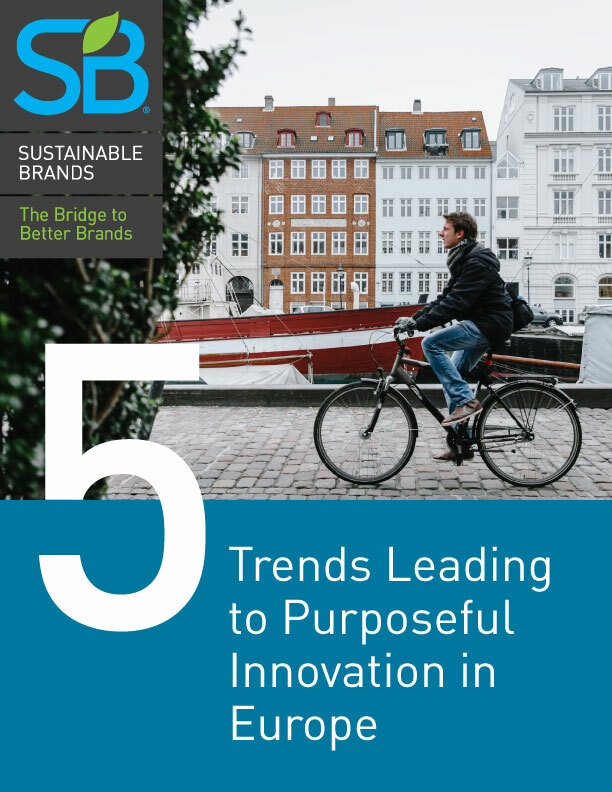 Sustainable Brands is home to the premier global community of brand leaders who are tapping environmental and social purpose to drive innovation and deliver new business and brand value. 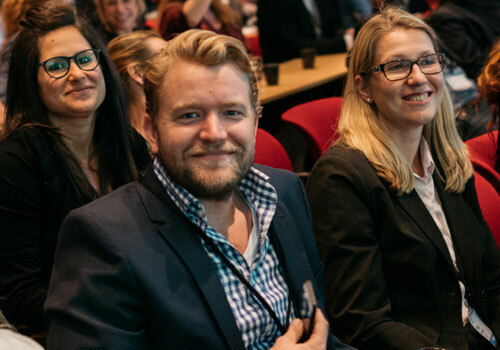 This fall, join us as we gather our community in Copenhagen to discuss how businesses can succeed against the backdrop of changing societal needs. As a valued community member, you’re eligible for a discount to SB’17 Copenhagen. Discover how shifting consumer demands around the world are changing the 21st century economy. Benefit from new, fresh-from-the-field research and case studies to help you deliver positive social impact while strengthening your brand’s performance. Sustainable Brands consistently delivers a world-class faculty of thought-leaders and practitioners who not only offer diversity of insight, but provide tangible business results. Over 100 thought leaders will share practical insights and examples to help you secure your brand’s success in a volatile world. 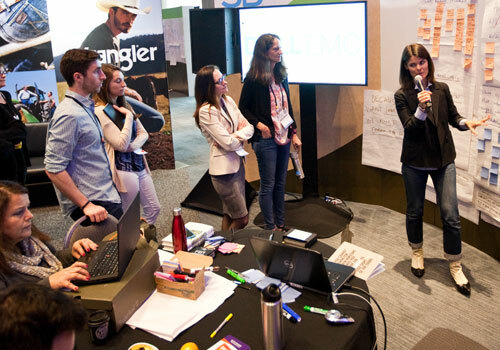 Find the partners you need to bring your ideas to life in our Activation Hub. Engage directly with leading brands in and beyond your market sector and talk tactics with bold thinkers from global brands, NGOs and disruptive social enterprises. 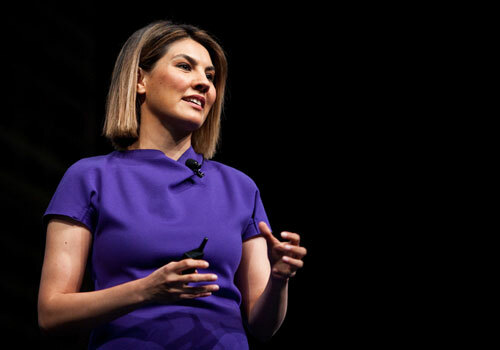 Sustainable Brands conferences are the gathering of change makers representing many of the world’s largest global brands, disruptive social entrepreneurs, NGOs, investors, academia plus a multitude of other stakeholders that support them. 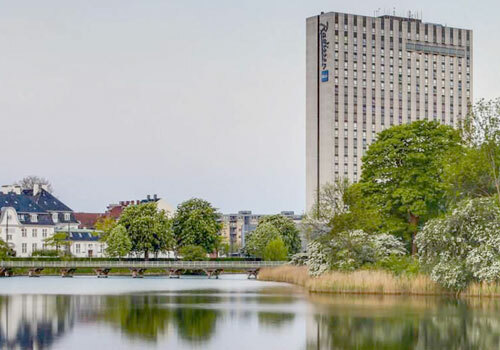 Just minutes from the bustling city center and only 15 minutes from Copenhagen International Airport, the Radisson Blu Scandinavia Hotel is ideally situated. This report showcases the purposeful innovation is that is arising out of these megatrends, how companies are harnessing the power of change, the growth of key new partnerships and tools, and examples of how companies big and small are reacting.